Tickets on Sale Friday March 25th at 1pm! The East Coast Production group Presents The SteelDrivers! The East Coast Production Group invites you to join us June 28th at Casino New Brunswick to celebrate Bluegrass Music at its finest featuring The SteelDrivers with special guests Ray Legere and Acoustic Horizon. The SteelDrivers success lies in their consistent growth and ability to reinvent their regimen. It’s also nurtured the various influences that each member brings to the band. With the emphasis on song structure incorporating elements of Americana, country, blues, rock and soul all enter the equation. The band plays approximately 75 shows a year, including major festival appearances at Bonnaroo, Merlefest, Wintergrass, Bristol Rhythm and Roots and Telluride Bluegrass Festival. It’s their populist approach that finds their devotees — self-proclaimed “SteelHeads” — traveling hundreds of miles to see them in repeat performances. 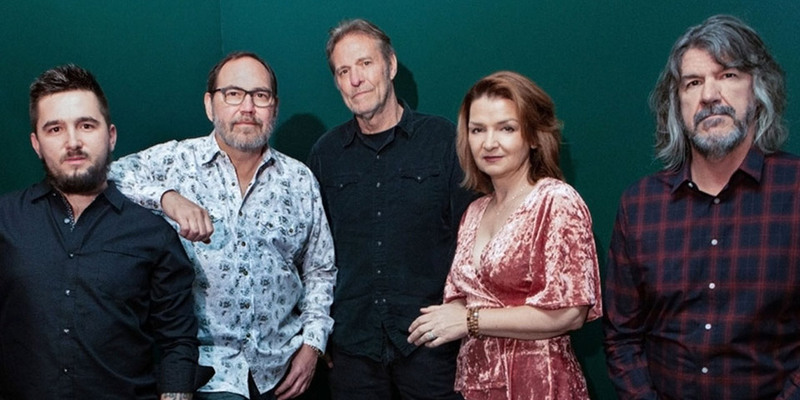 East Coast favorites Ray Legere and Acoustic Horizon formed 30 years ago and as the band name suggests, their music is produced with acoustic instruments, incorporating bluegrass, old-time, swing and Celtic styles. With a combined 100 plus years of experience, it’s certain they will get the night started off on the right foot!